If Chattanooga isn’t on your travel list for 2018, then it needs to be. The New York Times and Lonely Planet even say so! With spring arriving, summer fast approaching and the weather warming up, this is the best time of year to visit the Scenic City. 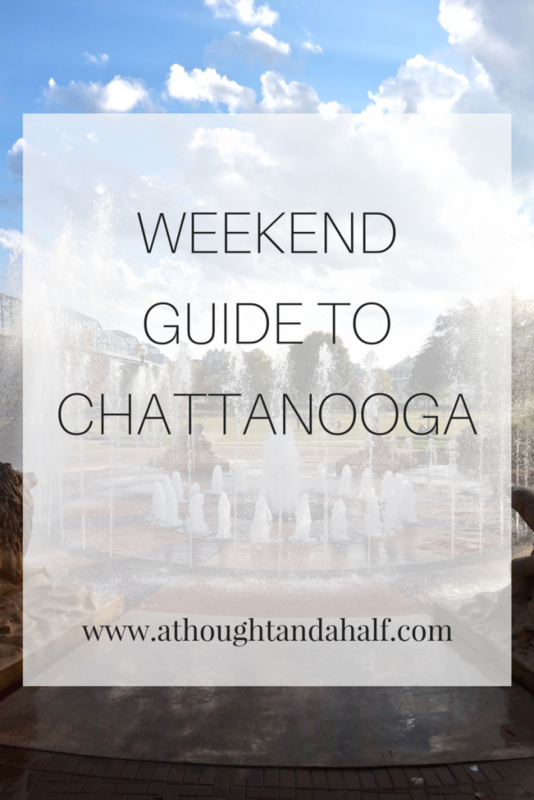 Here is your ultimate weekend guide to Chattanooga. One of the reasons I love spring and summer in Chattanooga is that there is just so much to do. From special events to sports matches, the farmer’s market to enjoying brunch or dinner outside, it’s just a wonderful time of year in this city. 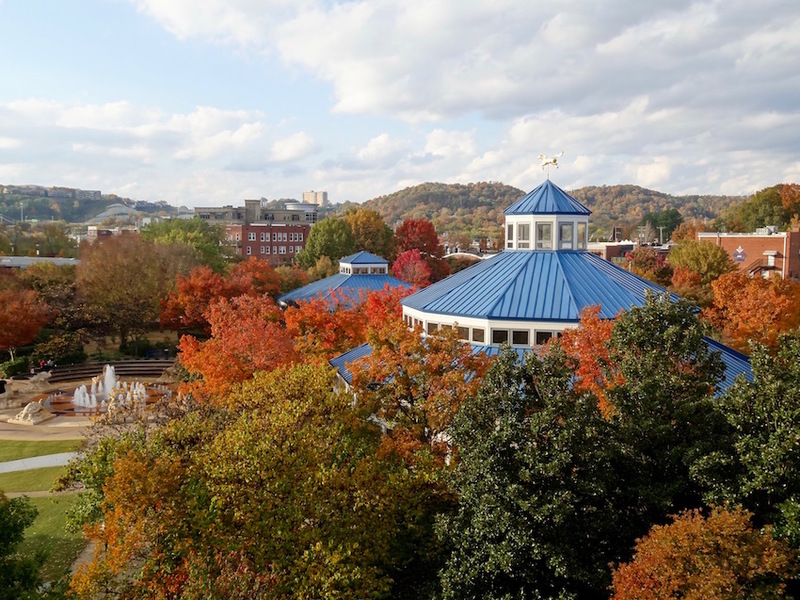 Whether you’re bringing the family or planning a girls’ weekend, Chattanooga has something to offer for everyone in your party. In my opinion, two days is not enough to get a true experience. That’s why my weekend guide to Chattanooga is for a 4-day weekend. Though if you ask me, you truly need about a week to experience everything that locals love about Chattanooga. A caveat: these are just my recommendations. If any activity or restaurant doesn’t sound like your thing, then feel free to go your own way. I’ve got plenty of other posts with recommendations and ideas for things to see and do in Chattanooga. Get to town mid-to-late afternoon: after the lunch crowds have dispersed but before the evening rush. Not that our rush hour is really that big, but it’s still a rush hour nonetheless. 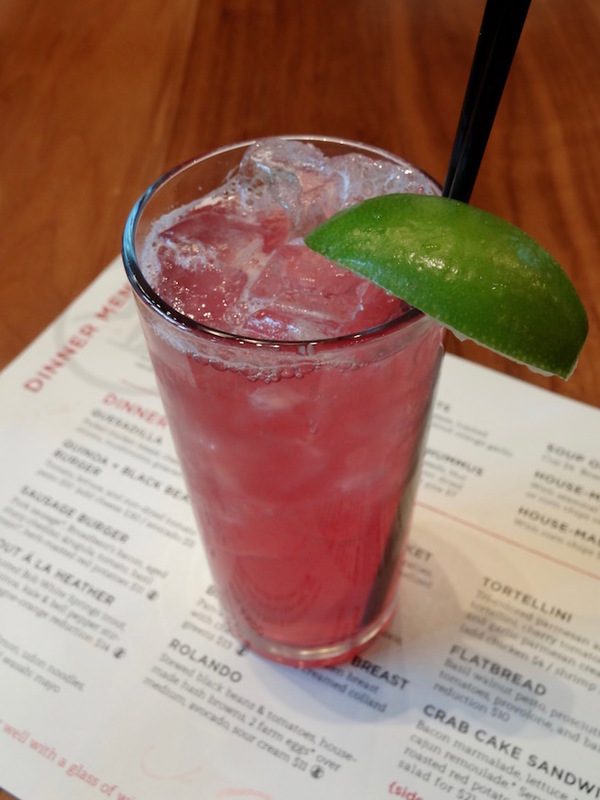 This also ensures you’ll get here in time for Happy Hour. And believe me, you don’t want to miss Happy Hour in Chattanooga. After Happy Hour, make your way to a good dinner as your reward for traveling during the day. If you do it right, you can get Happy Hour and dinner in the same place (and I highly recommend doing just that). Depending on where in Chattanooga you’re staying, especially downtown, you’re easily within a short walk or drive to a great dinner spot. You might even find a spot with live music. Wherever you decide to eat, don’t rush yourself. Enjoy your meal and company and get ready for the weekend ahead. I’m a sucker for touristy days and activities when I visit new cities. My first few weeks living in Chattanooga were no different. So for the first full day in the Scenic City, take time to explore it with some classic tourist activities. Start with a nice breakfast. I’m a huge fan of Milk & Honey, Mean Mug, Frothy Monkey and Rembrandt’s. 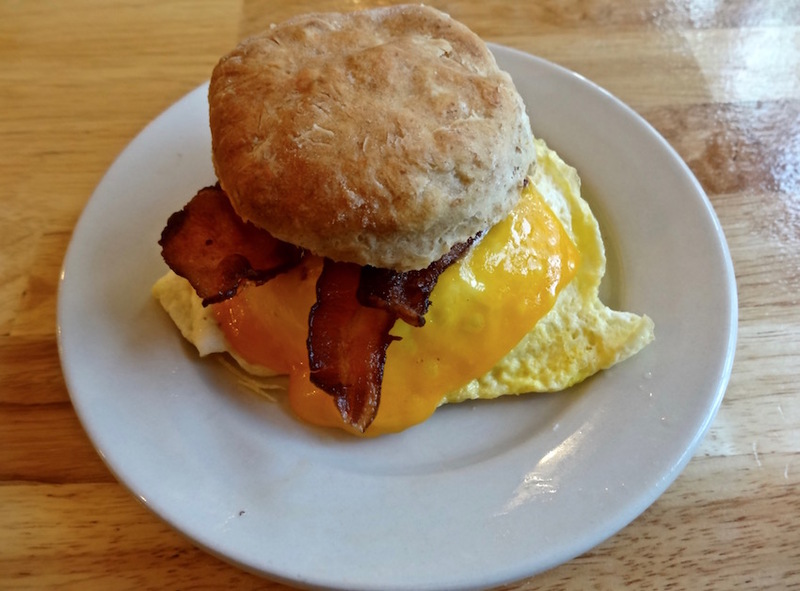 Bluegrass Grill is another good place if you’re willing to wait (and their biscuits are totally worth the wait). Mmm… biscuits from Bluegrass Grille! Take a trolley tour around town on the Chattanooga Hop-On-Hop-Off Trolley System. See seven states from Rock City on Lookout Mountain. Visit any of our museums: Hunter Museum of American Art, Creative Discovery Museum (great for kids), Songbirds Guitar Museum to name a few. Visit the Tennessee Aquarium or Chattanooga Zoo. After lunch, keep exploring! If you’ve stayed in the downtown, riverfront and Southside areas, you’ve only seen part of the city! Don’t pass over the Bluff View art district! There are several really nice eating spots up there, some lovely galleries, the Hunter Museum of American Art, plus stunning views of the Tennessee River, Walnut Street Bridge and the rest of downtown Chattanooga. 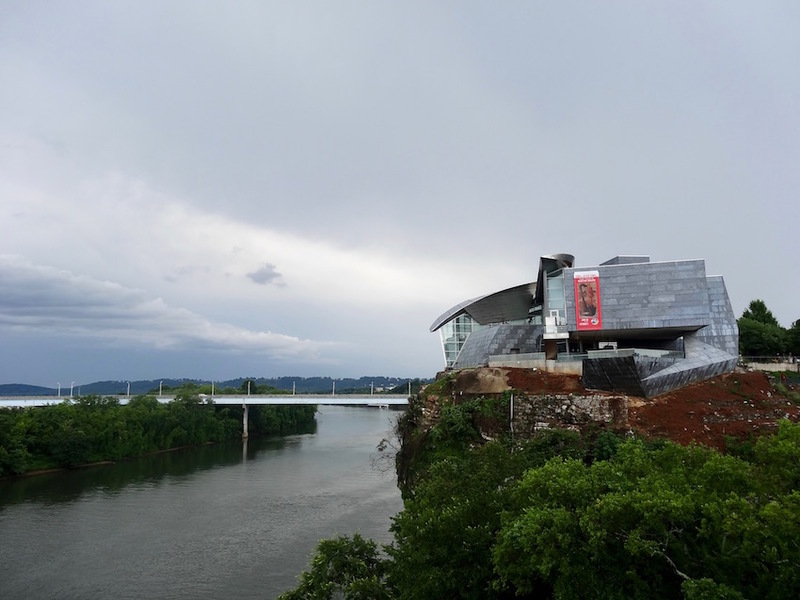 The Hunter Museum sits atop the bluff overlooking the Tennessee River. Enjoy coffee, tea and dessert at Rembrandt’s Coffee House in the Art District. Take a stroll over the Walnut Street pedestrian bridge—one of the longest in the country, by the way—and explore the Northshore, too. There are all kinds of boutiques and art & gift shops, not to mention my favorite ice cream shop in Chattanooga, Clumpies! After your exploration-filled afternoon, take some time to rest, clean up and grab some dinner. 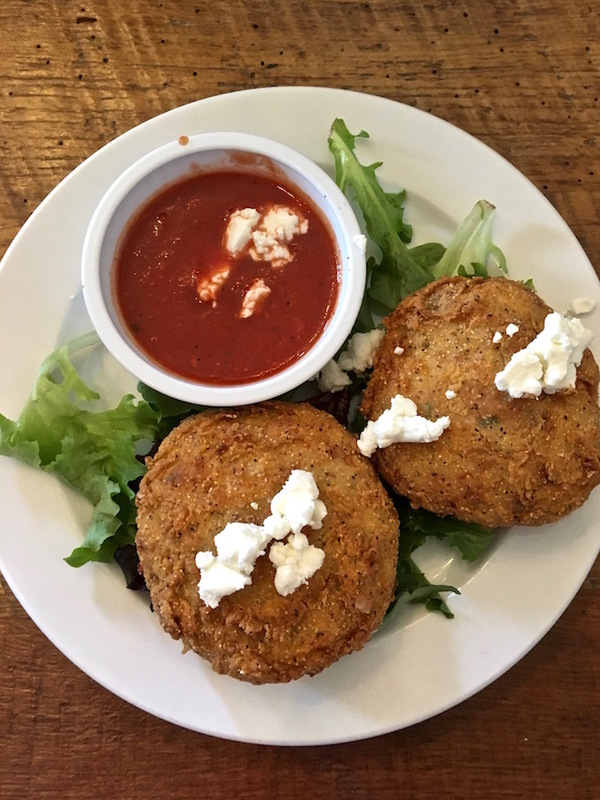 For more food recommendations beyond what I’ve already mentioned, check out my Foodie’s Guide to Chattanooga and the Foodie’s Bucket List. Friday evenings in Chattanooga are rarely, if ever, quiet and uneventful. In the spring and summer, check out Nightfall, a free concert series in Miller Plaza with live music, food trucks and all sorts of other fun. If you’re into baseball, head to AT&T Field for a Lookouts game. They’re our minor-league team, associated with the Minnesota Twins, and they always put on a good show. Chattanooga is a haven for outdoors enthusiasts. So if outdoor adventures are your style, spend your second full day in Chattanooga experiencing nature in its truest forms. There are hundreds of miles of hiking trails in and around Chattanooga. Between Lookout Mountain, Signal Mountain, Raccoon Mountain and all the others in between, you can take your pick on trails and the views you get along the way. If you’re willing to drive a bit farther out, there are some other wonderful sights and parks up to an hour away in Tennessee and North Georgia. 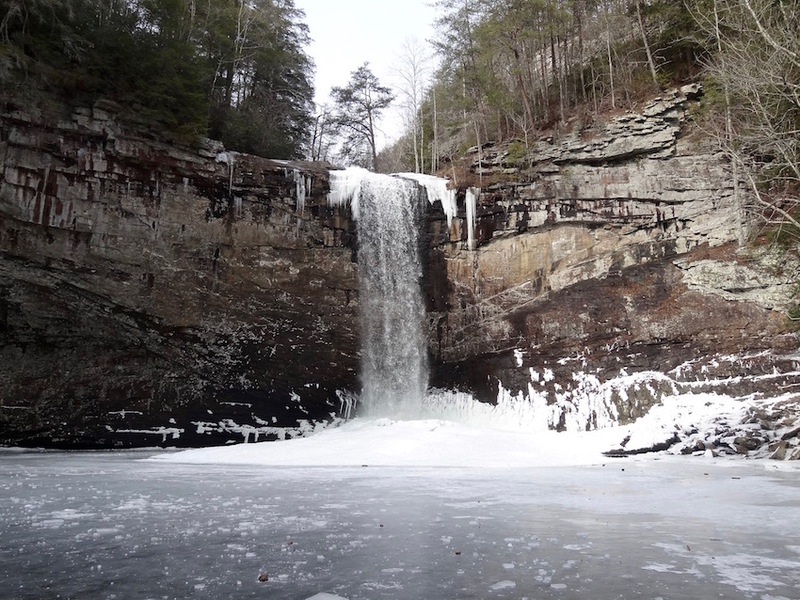 Foster Falls froze over this winter! I’m not really into rock climbing or caving, but Chattanooga has a huge climbing community. We even have a rock climbing gym right downtown! If you want to go climbing while you’re in Chattanooga, check out Roots Rated for sites and recommendations. They also have a great app! If you don’t want a hard or taxing hike, Stringer’s Ridge has a couple of easy trails that are good for casual walking. Or, if hiking and/or climbing are out of your comfort zone, grab a bike from the Chattanooga bike share and ride around town for the morning. 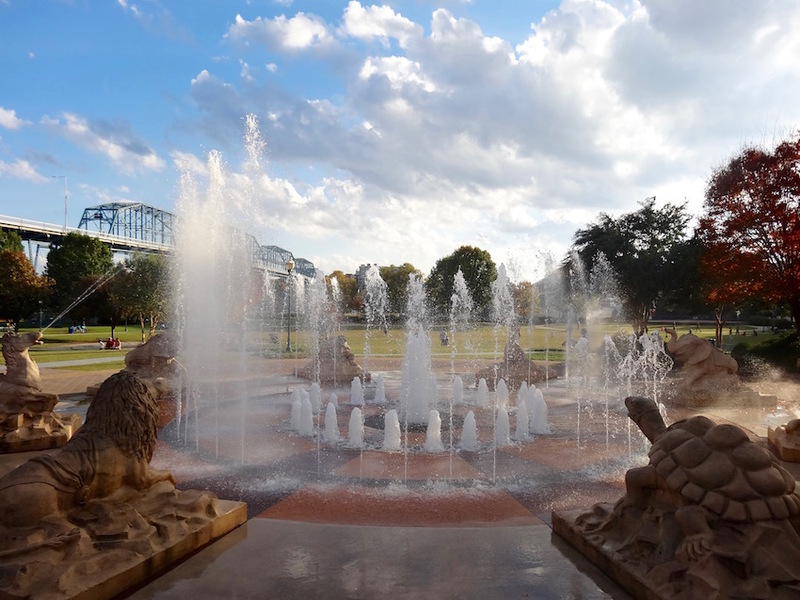 After your morning outdoor adventure, get cleaned up, head back to town and stake out a spot in Coolidge Park or Renaissance Park for a picnic. 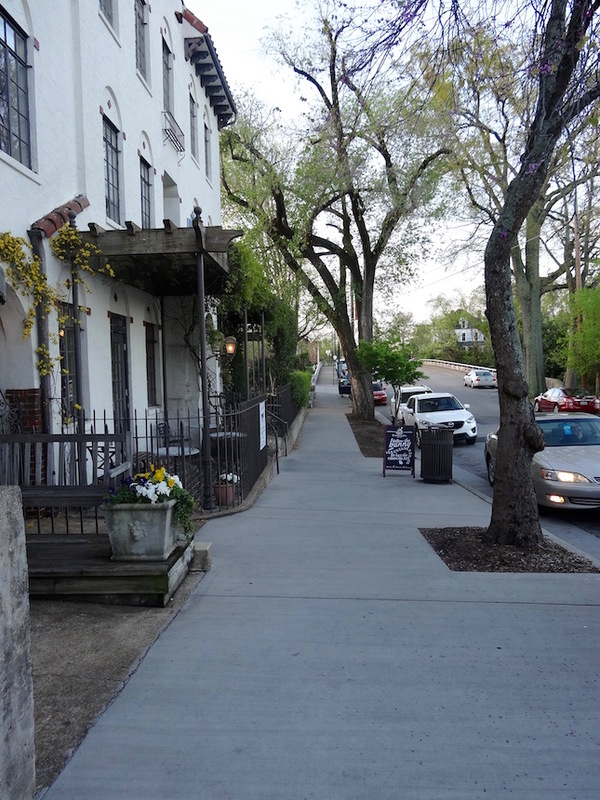 There are some really great restaurants right along Frazier Avenue where you can take your food to go and enjoy it in one of the parks: River Street Deli, Good Dog and Taco Nooga. 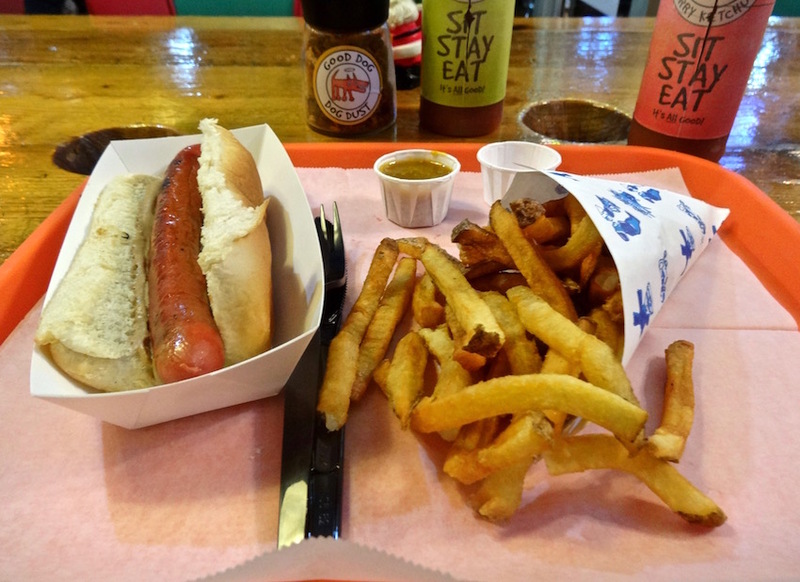 Enjoy a good hot dog and fries at Good Dog. If you prefer to sit down and eat, try Brewhaus for some authentic and extremely filling German cuisine. I love their schnitzel, and their portions are big enough that I always take my leftovers home. You can even sit on their back porch for a great view of the parks and the Walnut Street Bridge. While you’re at Coolidge Park, take a ride on the carousel, and don’t forget to browse some of the street art in the alleyways between Frazier Ave and the park! After an afternoon in the sunshine, take some time to rest and clean up before heading back out. After dinner, enjoy the evening at Station Street, Chattanooga’s own little entertainment district. There’s a comedy club, a world-class guitar museum (that often has live music), several live music venues and so much more. Chattanooga also just got a new music venue on the Southside, The Signal, which has a killer lineup of shows this spring and summer. 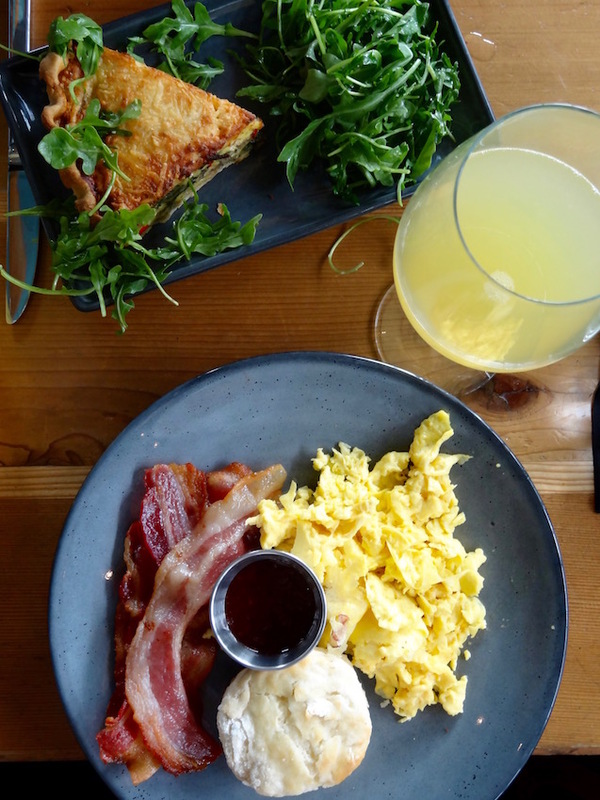 Trust me when I say that Chattanooga’s brunch game is super strong. Restaurants fill up quickly with patrons waiting to fill their stomachs with yummy eggs benedict, pancakes of all varieties, the traditional eggs and meat plate and so much more. Brunch is my favorite meal of the week and Chattanooga always delivers. I spend way too much money on brunch, and I don’t really feel all that much shame. You’ll understand when you come and experience it yourself. Chicken Fried Potato Cakes at FEED Co. If your schedule allows, don’t leave Chattanooga without checking out our Sunday Farmer’s Market at the First Tennessee Pavilion. You can find anything and everything there, from locally-grown produce to handmade crafts and gifts, and some gorgeous flowers. Our market is a social event in itself; everyone comes out for a good time, and in my case my weekly grocery shopping. Needless to say, there is always something happening in the Scenic City. If you haven’t planned your trip yet, then this is the year to do it. If I’ve convinced you to visit and you have any additional questions, leave them in the comments below and I’ll do my best to answer or point you in the right direction! What’s your favorite thing to explore when you visit a new city?